This E-Scooter UK pure Electric Bike and powered by Samsung. 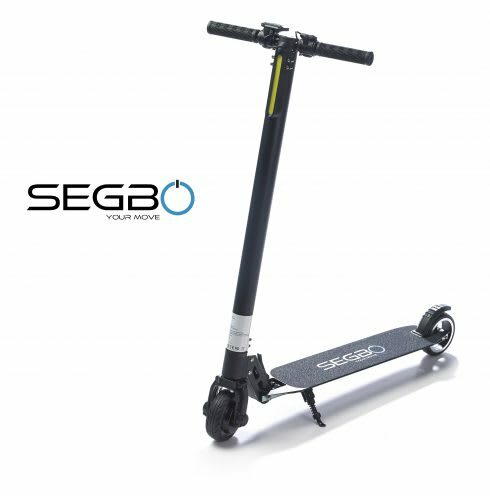 SEGBO Push Scooter in UK can reach up to 12mph with a range of 15 miles, dependent on the road conditions and the weight. We have introduced an Electric Bike / e-Bike / e-Scooter in the UK as a fast charging feature for this model which only needs a 2-hour charge for a full recharge. Official e-Bike’s LCD screen displays battery life the distance covered and displays the speed whilst riding.